I am interested in 50 Lafrentz - Lot 1 Road, Greenwich, CT 06831. 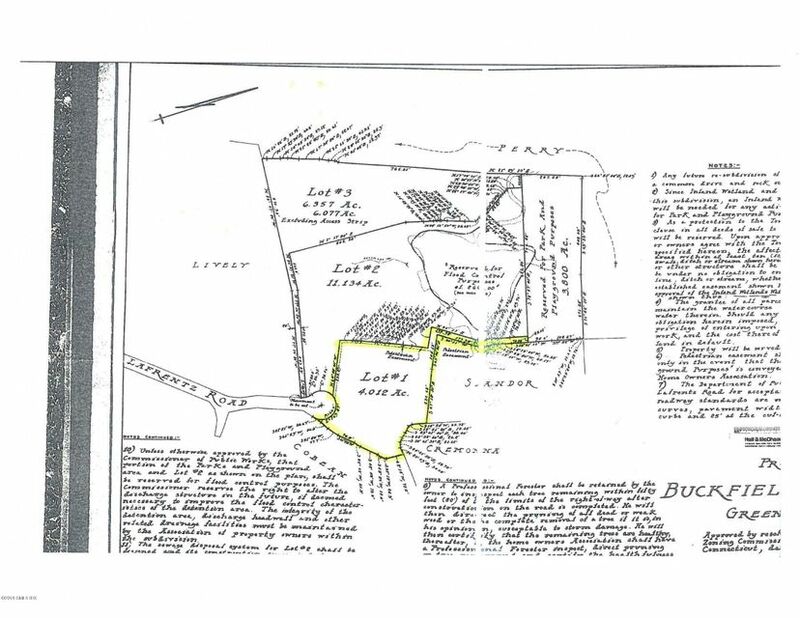 4 perfectly, flat acres ready for you to build your dream home with unlimited square footage potential in Greenwich, Connecticut. This spectacular property is located off the prestigious Round Hill Road only 35 Miles from Manhattan. This is an extraordinary opportunity to build a one of a kind property.